Dexterity, Type, Loft, Bounce, Condition will change. Type, Loft, Bounce, Shaft, Condition will change. Flex, Loft, Bounce, Shaft, Condition will change. Dexterity, Type, Condition will change. Flex, Type, Bounce, Shaft, Condition will change. Flex, Type, Loft, Shaft, Condition will change. Dexterity, Loft, Bounce, Condition will change. Dexterity, Flex, Type, Loft, Bounce, Condition will change. Dexterity, Flex, Bounce, Condition will change. Dexterity, Type, Loft, Length, Condition will change. 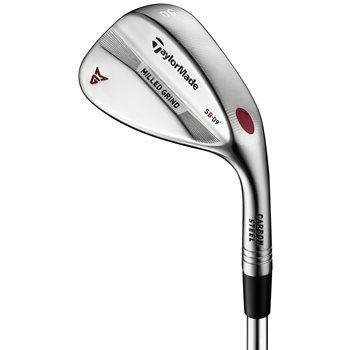 These wedges feel awesome and create some serious spin. Ordered a used but Mint condition TM wedge. It was mint alright cause it was still wrapped in the manufacturers cellophane. That was a pleasant surprise. 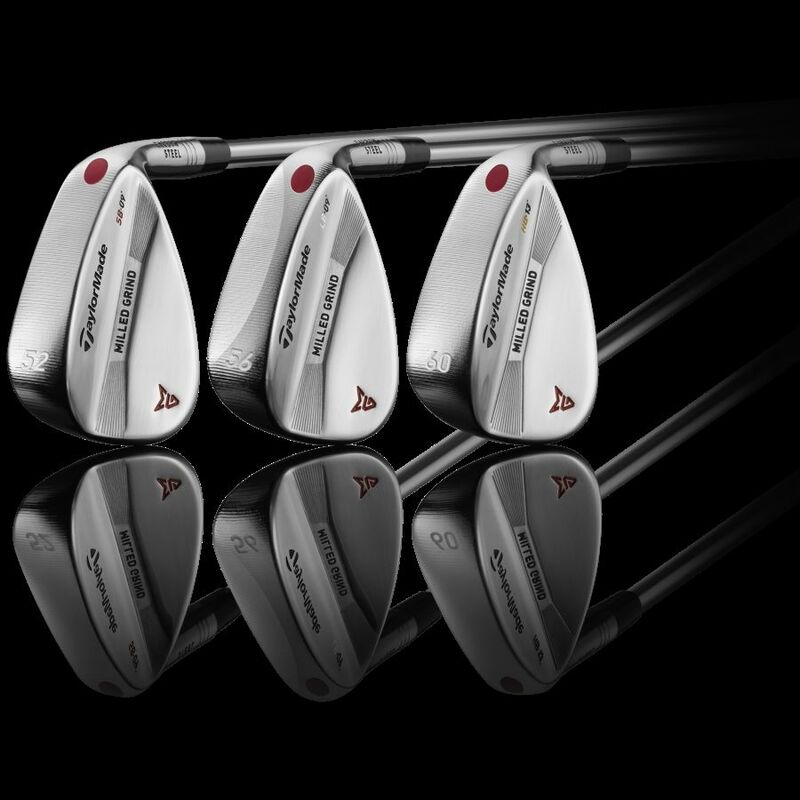 The TaylorMade Milled Grind wedges are CNC milled to ensure the specifications on every club are true to the original design. Engineers also worked closely with tour players to design sole grinds that have the best turf interaction and consistent performance. 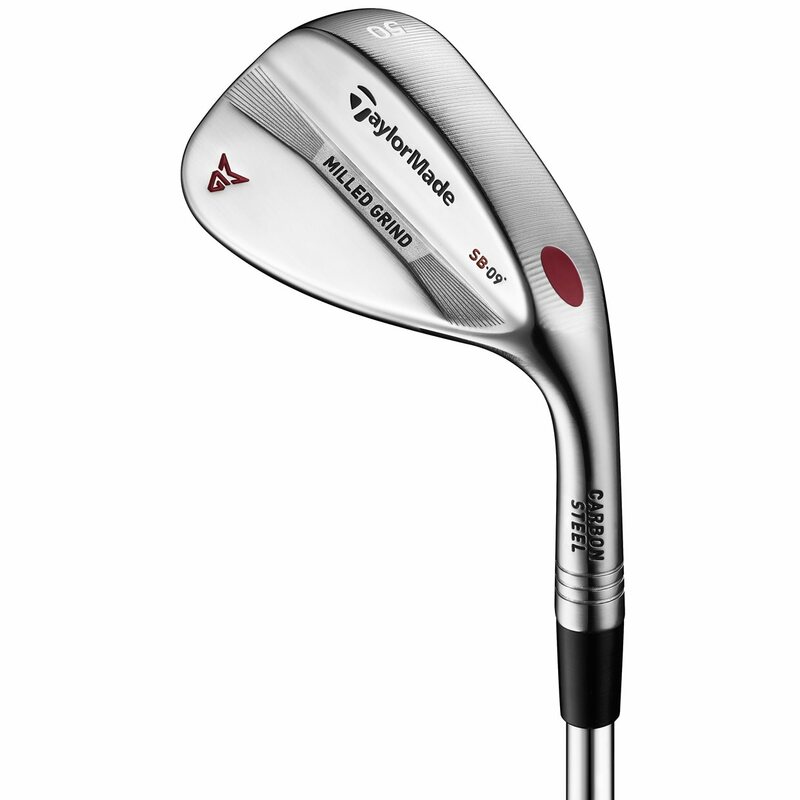 A Precision Weight Port is located on the heel of the sole of the TaylorMade Milled Grind wedges. TaylorMade bored out more material than previous generations to improve the CG. 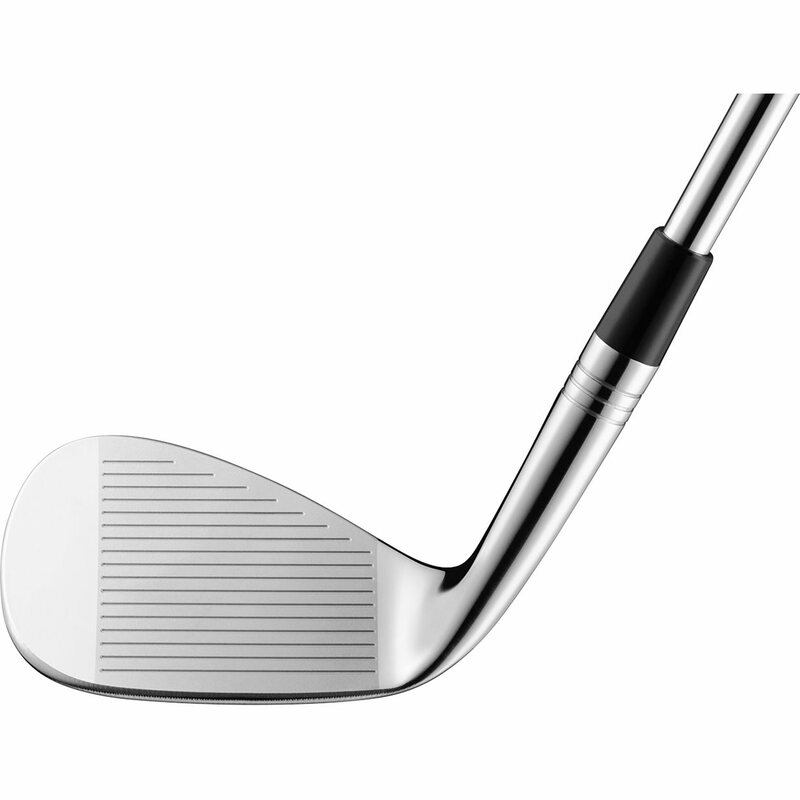 The saved weight is placed around the clubhead to make it feel more solid and increase forgiveness. 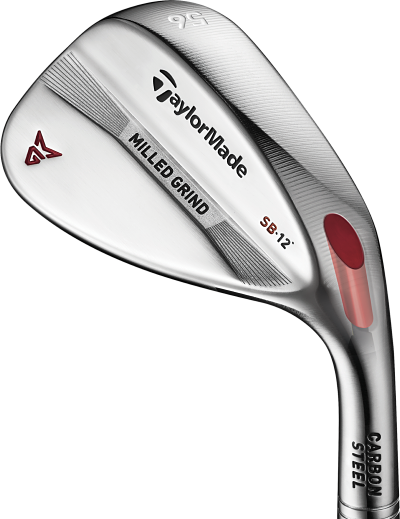 New ZTP grooves in the TaylorMade Milled Grind wedges are 38.5% steeper than previous models. 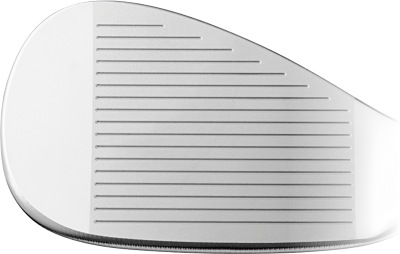 The new grooves launch the ball lower and increase spin. TaylorMade also put the grooves closer together on the face, making room for an extra groove.